Come visit us at Bakersfield Pride - TODAY! Gay Bakersfield will be out at Bakersfield pride, today! Stop by our booth for a FREE cash raffle and prizes! Meet us at 3pm at Stramler Park for a day of live entertainment, vendors, kidzone, raffle prizes, and food! Watch this space for updates about confirmed entertainers. Pick up rainbow stuff, tshirts or information from the vendors; then grab a seat by the stage, enjoying delicious food prepared onsite. Take your kids to the kidzone, where we'll have a jump house, Bobo the Clown, a facepainter (Mrs. Bobo,) and several kid-style games and prizes. 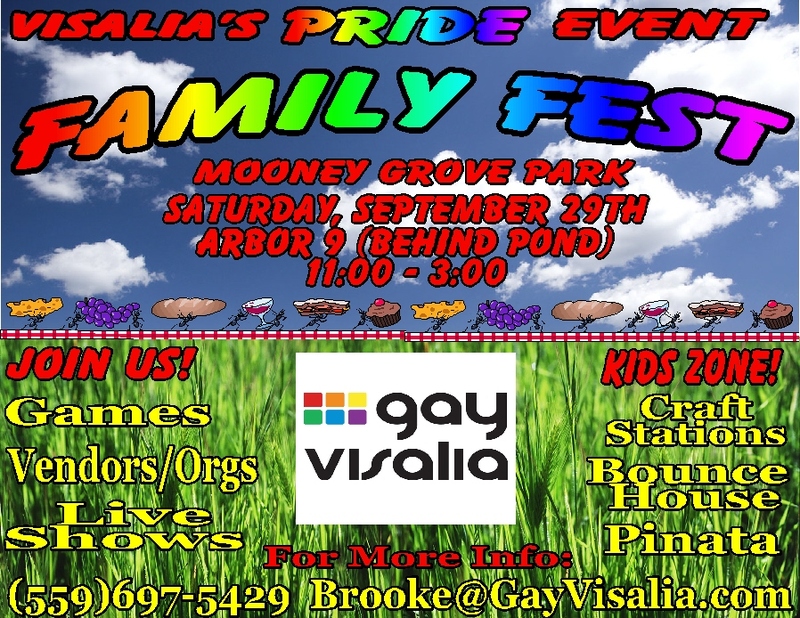 There's something for everyone at Bakersfield LGBTQ Pride! 8pm Pride Divas Drag RevueThe KIDZONE will be open until 7pm. Tickets at the door are $10. Children under 10 are free. We will be able to accept Visa & Mastercard at the door this year. 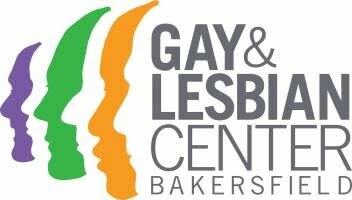 Visit the newly re-opened Gay & Lesbian Center in Bakersfield and help them celebrate Rainbow Week, this week! Each night hosts a fun event for the community. Check it out!